Season 7 of 24 is swinging for the fences, and yet again, it is a series dominated by badasses. In the newest escapades of Jack Bauer and company, there are all kinds of crazy plotlines involving political intrigue, the machinations of an evil government, and the action cyborg Keifer Sutherland. 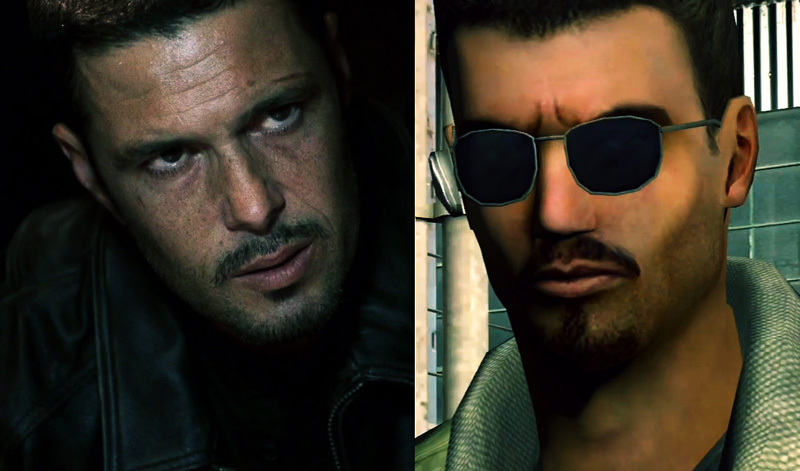 One of these new, exciting plotlines brought back a revamped and slightly more badass version of former CTU agent Tony Almeda, now a terrorist against the U.S. government. We believe we know where they got their inspiration for this character. Ladies and gentlemen, the evidence speaks for itself. Tony, I know you’ve done some bad things. Cortez has done worse. He can kill you with a single burro multiple times before your body hits the floor. Oh, and in other news- Episode 5 of TLW Season 2 is out early next week. Woot and such. This entry was posted in News, TheLeetWorld and tagged 24 season 7, 24 tony almeda, fox 24, leet world cortez on February 11, 2009 by Eddy. I haven’t really seen 24 past the first 2 seasons. They kind of got…meh…to me. Anyways, happy to see TLWEP5S2 next week :D.
Dude Eddy, Nick, Daniel, if you could only send me your E-mail addresses to my e-mail, Need to tell u guys something I have done 4 u ;). Woot and such indeed, Eddy. Woot and such indeed. Just add the sun glasses and… WTF! WHICH ONE IZ CORTEZ??? Nice can’t wait for another EP1K Episode..
its gonna be soooooo brosome! Yeah, the episodes are coming faster and faster. Hmm. I do see the connection. The Leet World and 24 are the best terrorist/counter-terrorist dramas out there! …and yeah, brosome indeed! 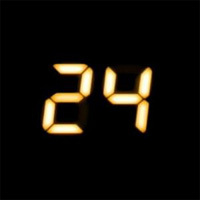 I wonder if 24 got it`s idea from css? I am sorry, I didn’t see no e-mail :D.
OMG OMG LEET WORLD OUT NEXT WEEK!!!! CAN`T WAIT OMG I Hope The Epizode Wil be Good if no then you wil make me locke like a badazz<3 LEEEEEET WWWOOORLD <33333 YEahH! Godspeed, you guys ^^. CHEERS! Haha in order for it to be an inspiration, we’d have to have heard of it in the first place. Wikipedia tells me it’s a Serbian patriotic song. Seriously? Nice using Wikipedia JJ always a great thing EH!!! I’ve been playing CS:S for over a year now. And i’ve got to say, The show is freaking awesome. and hurry with a new challenge week xDD. hhahah don’t mock the bro-code .